One word is all it takes to steal away your future. Some words can even remove your past. On the 9th of January 1986 Nick Hayes discovers he’s dying. And it isn’t even the strangest thing to happen to him that day. 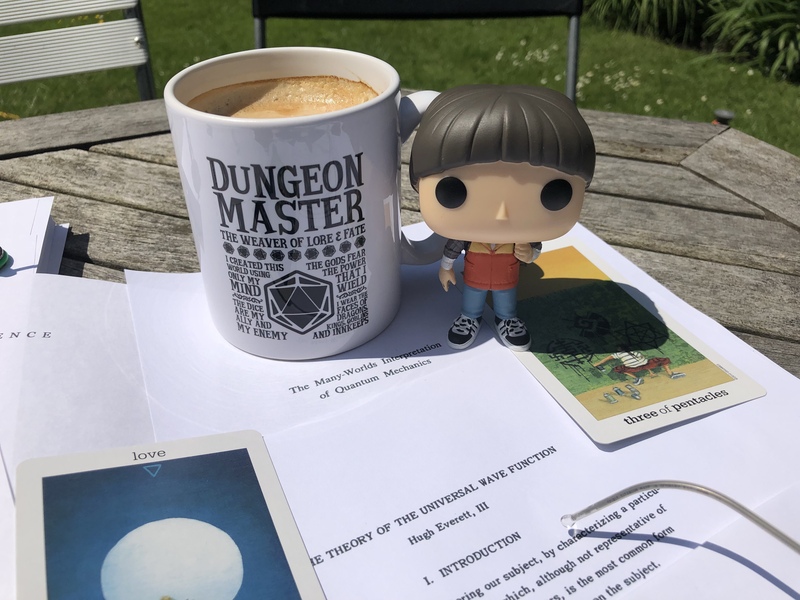 The teenage nerd and his Dungeons-and-Dragons-playing friends are used to exercising their imagination but none of them are ready for what follows. First there’s the girl. Then a curiously familiar scientist who has powers that just shouldn’t exist. Then the puzzle that can’t be solved. Nick finds himself embroiled in a bizarre decades-spanning love story in which he turns out to be a vital piece. He needs to unravel the mystery, save the girl, and hope she in turn saves him. All that stands in his way are a probably terminal disease, a knife-wielding maniac, and the laws of physics. Also there’s a party to go to where he has to dance. 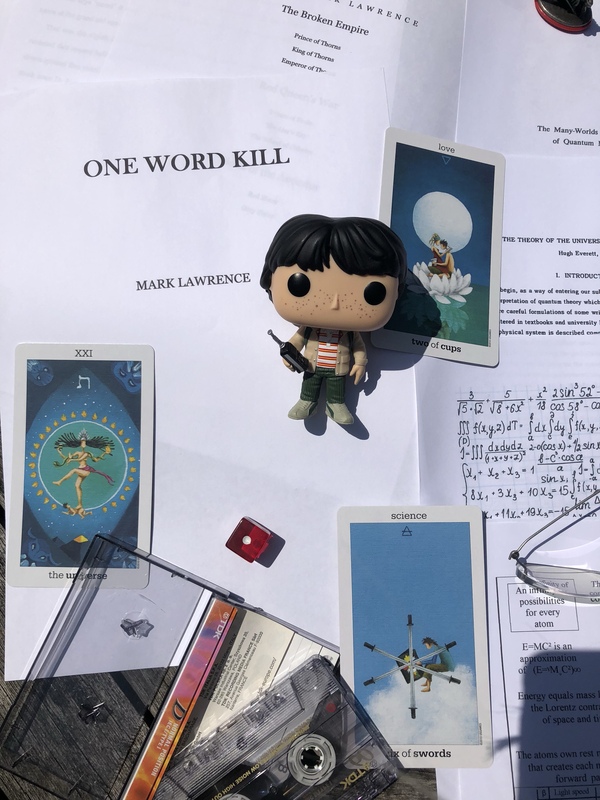 One Word Kill is the first book in Mark Lawrence’s newest trilogy, Impossible Times. It was written in 2016, partly because Mark, being so prolific, was hoping to publish more than one book a year, but due to his current contracts he had to write in a different genre to make that happen. He was also (in his own words) shamelessly inspired by the 80s nostalgia of Stranger Things. The book eventually found its way to Amazon’s publishing imprint, 47North and the brilliant people there loved it so much, they encouraged Mark to turn it into a trilogy. In hindsight, we can all be grateful to them they did. Because what happened, and it shouldn’t come as a surprise to Mark’s fans, he got straight back to his writing desk and turned a great book into a mind-blowing trilogy. And if this alone wasn’t cause for celebration, 47North and Mark’s editor, Jack Butler is planning to publish all three books next year! One Word Kill is scheduled to come out early next year, shortly followed by the second installment, Limited Wish, and finally the third, Dispel Illusion. A link to pre-order the e-book version and the paperback can already be found on Amazon, with other formats and editions also added soon. You’ll find the link at the bottom of this page. 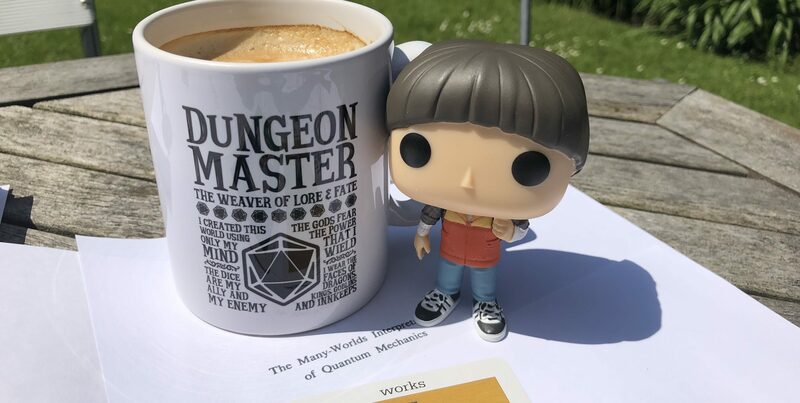 Pre-orders help authors and the publication of their upcoming books tremendously, please consider supporting Mark and the series by pre-ordering the book early on. This sounds awesome! I’m looking forward to reading your work in a different genre. I’ve read ‘During the Dance’ and really enjoyed it. I’m sure, as all other ML fans are sure, this will be another hit! Roll on 2019! Very much looking forward to you taking your literary and imaginative skills into Science Fiction. I’ve moved away from that genre over the years into Fantasy, and especially into the modern character led fantasy style. I’m hoping you’re going to add the characters into Science Fiction that I think it largely lacked ‘back in the day’, even with the classic authors like Clarke and Asimov. Sounds awesome! Can’t wait. Already added to TBR list. Anywhere we can pre-order these in Aus? Presumably on Amazon, as they will be selling it worldwide, but I haven’t seen the link up yet.